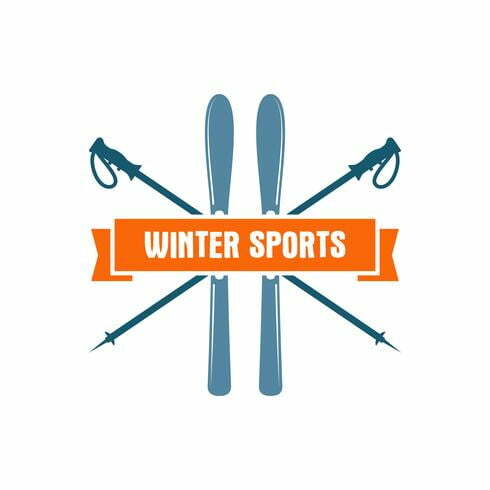 Winter sports Label. 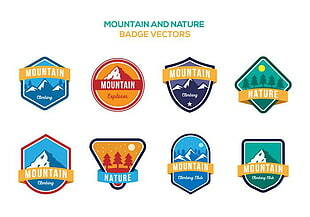 Vintage Mountain explorer badge. 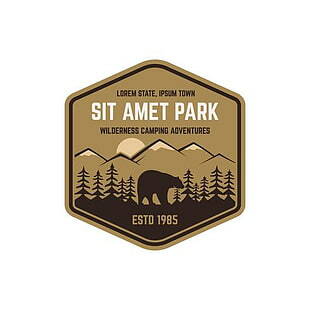 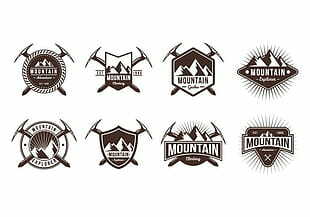 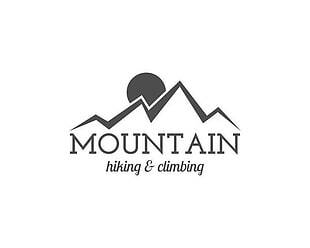 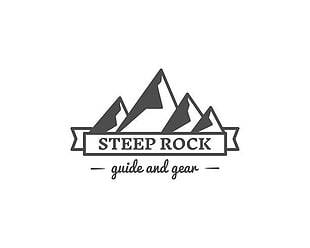 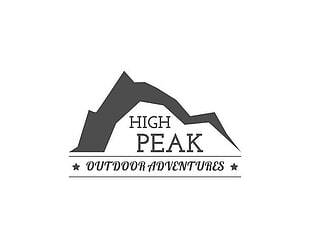 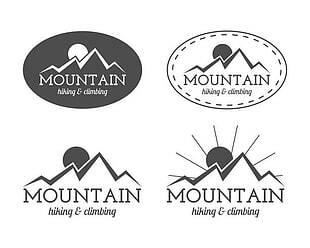 Outdoor adventure logo design. 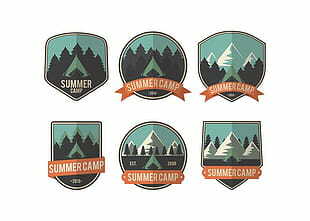 Travel hand drawn and hipster color insignia. 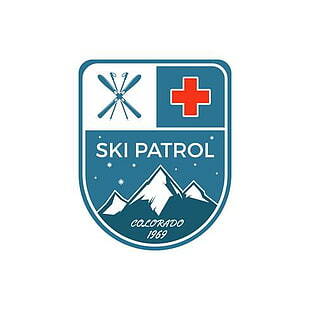 Ski and snowboard icon symbol. 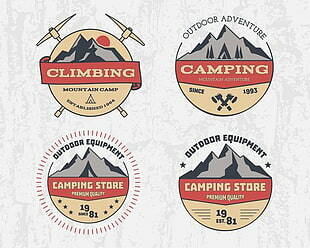 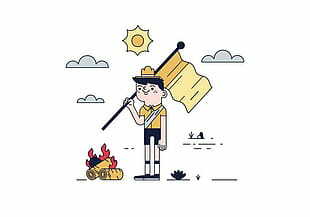 Camping emblem. 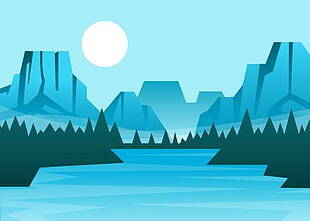 Wilderness Vector. 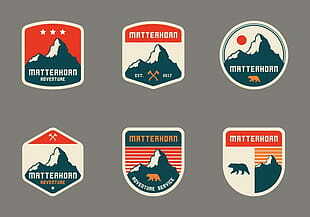 UIHere is an open platform for designers to share their favorite design files, this file is uploaded by molly peters, if you are the author and find this file is shared without your permission, please Contact Us.